Bombproof all-steel chisels with blade and handle ground out of a single forging. 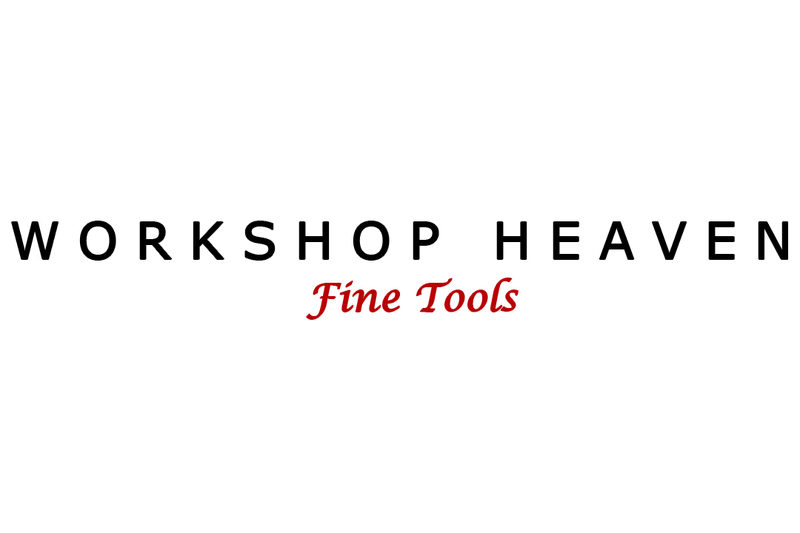 Designed for professional timber framers and used all over Europe, these tools will take a superb edge and in normal use, hold it all day long. Alternatively they can be used as a set of rough, tough 'abusing chisels' to do all the jobs that you wouldn't dream of doing with your nice ones - prying, demolition etc. The 40mm chisel is 36cm long, 14cm of which is blade, the back of the blade is in line with the handle so the covering can be stripped back if you need to make deeper paring cuts. We opted for the black handle covering as it is non-toxic.